A little something different for today's Must-have (which I also think is a record for latest Must-Have ever....its 11:00!)....macros. The lens I got for Christmas last year also has a macro settings. 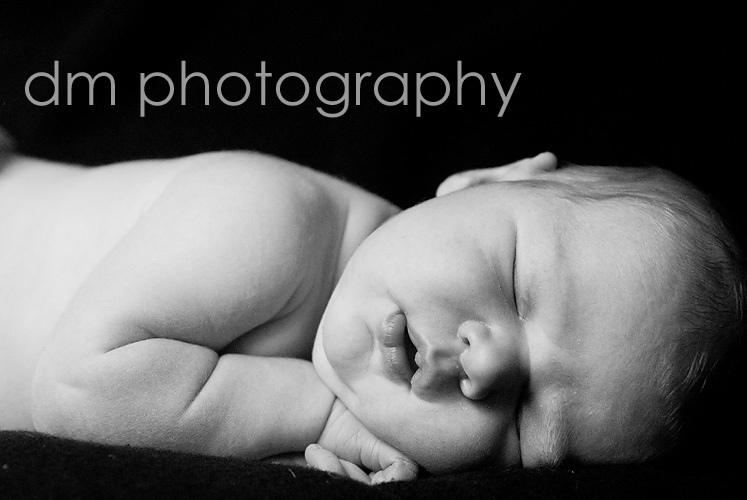 I use it during newborn sessions a good amount during newborn sessions. 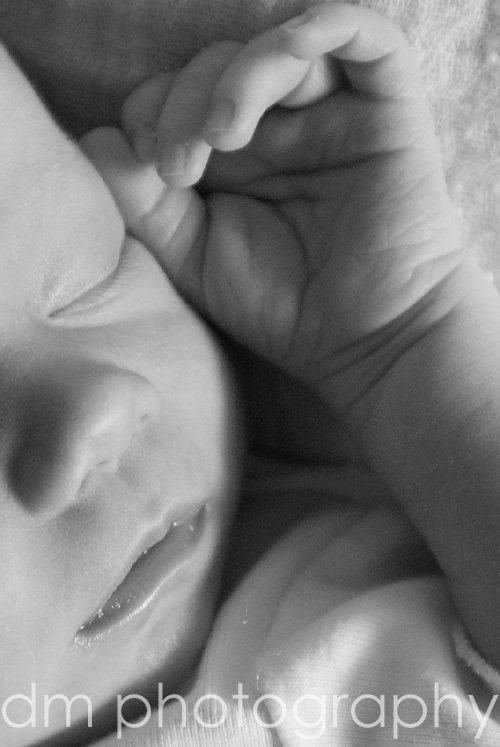 A sleeping newborn is about the only situation when I have the time to focus manually. I've also had fun taking macros of flowers. Its about the only still life photography that I've experimented with. Its a nice change of pace...something different. So to all the photographers out there, try something different and have fun with still life macros. Some of my favorites newborns (flowers will be a separate post eventually...for my 101 list).